Ready? Today I want to share with you something that’s been in my thoughts lately. It’s about the positive benefits of healthy optimism and how I applied it during a dark and difficult time in my life. I read an article in the New York Times about a study that showed that when patients were told they had a genetic predisposition to a disease, they were more likely to develop the symptoms of that disease. Frankly, this doesn’t surprise me, but it’s good information for people with jobs like mine. I understand how labeling diseases is helpful for some people. It gives them something to call their collection of problems. But it also labels us as sick, and in our healthcare system, that means you need a drug or procedure or surgery to recover from that sickness. Granted, there are a lot of legitimate health problems, and I see all kinds of them here in my clinical practice. 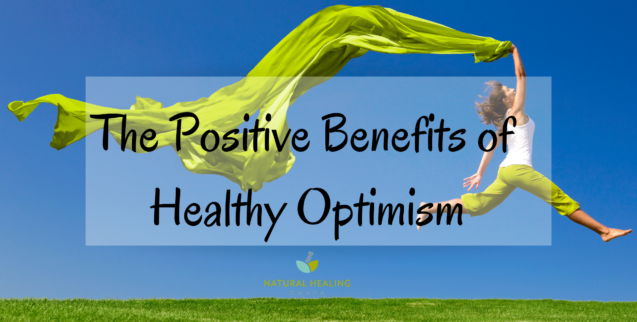 But, how you view your daily health affects your ability to have an optimistic outlook. I truly believe – and it’s my personal philosophy – that your thoughts become your feelings. 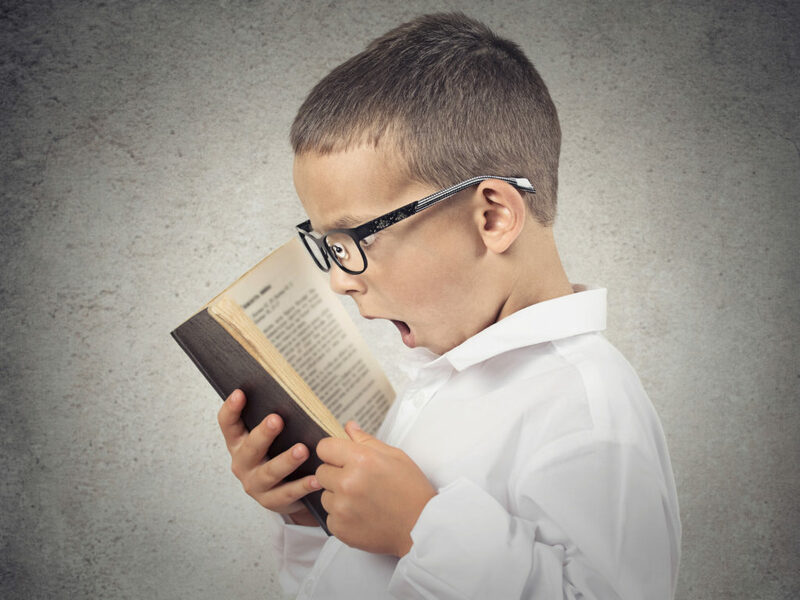 What kind of things are you reading? What kind of social media are you taking in and how much social media? Often, I hear that right before bed, people are watching news reports filled with words like rejection, victim, restrictions, explosions, terror, attack, assault. We can’t expect restful sleep if these are the things we’re filling our minds with before bed. What’s more, a steady diet of these words and images is a recipe for fear, distrust and worry – and a good starting place for depression, anxiety, fear and ultimately, dis-ease. Some people say I see things through rose-colored glasses, but I’ve had plenty of setbacks in my life and lots of reasons to be negative or feel that my health could end up in a bad place. A health scare is the reason why I started working in the field I’m in now. Some of you may know that 15 years ago, I had a breast cancer diagnosis at 40 years old. At the time, I had a little pity party and scary moment for myself wondering what was ahead for me. But then I realized it was an opportunity to make some big changes that I’d been needing to make for a long time, including learning some healthy optimism. So I did. I began to research natural health solutions for recovering from breast cancer. I talked to anyone I could about what natural and alternative methods they used to stay healthy. I talked to everyone I felt was in good health and optimistic, and I asked them “How do you maintain your optimism, and what are some of your secrets to feeling so good?” I basically interviewed people in how to be an optimistic person. And I incorporated these things into my life. I did go to therapy as well. In therapy, I learned that my thoughts create my feelings. So I began to watch how my thinking was creating a negative attitude and a “poor me” sort of situation. Healthy optimism has been a practice of mine now for 14 or 15 years since I recovered from breast cancer. I encourage my clients to practice healthy optimism as well. I’ll be sympathetic, listen, and write down what they say, but ultimately they’ve come to me for change. So we’re going to talk about change, talk about healthy optimism and why it’s essential, and how to practice it. If you keep doing what you’ve always done you’ll get what you’ve always gotten. Having a healthy attitude is part of making a change. This is why I am such a big proponent of being part of a support and encouragement group like my Natural Healing Omaha Support and Encouragement Group , which many of my readers are involved in. I created this group to allow you to come to me with some of the challenges you’re facing and for all of us to support and encourage each other into a better place. If you’re not a member then please join us now by clicking HERE. Share with me what you’re struggling with and let’s see what we can come up with – a healthy optimistic plan to allow you to get out of that stuck place. Studies show that staying positive even in the face of chronic disease helps improve the immune response in your body and minimized secondary disease and co-infections. If you have a good attitude, you’re less likely to get sicker than you already are, and you’re more likely to improve over time. A healthy optimism in your life and the lives of people around you can bring positive benefits and changes and is a small thing you can begin even today.